Your website’s performance is a determinant factor of user experience. If you are managing a WooCommerce store, site performance will have a direct impact on your business goals. The performance of your WooCommerce store will reflect on customer experience as well as search engine ranking. For the continued success of your WooCommerce store, you need to have a clear focus on the performance aspects of your store. In this article, we will focus on certain positive and negative aspects that can impact your WooCommerce store’s performance. 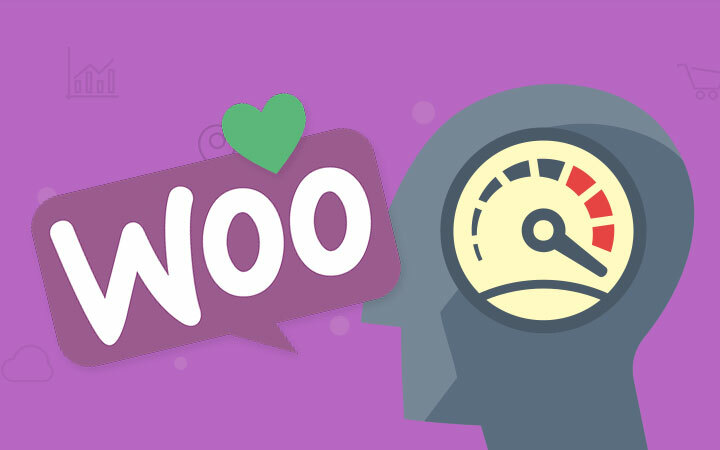 Read on to know more about WooCommerce Performance Dos and Don’ts. There are several factors that influence the performance of your site. We will take a look at some of the major factors that may have a direct impact on your WooCommerce store performance. As you may already know, a good hosting plan is an essential aspect of a high performing website. If you are new to the WordPress ecosystem, you might find a lot of choices with inexpensive hosting plans. If you are talking about a blog that is occasionally updated, an inexpensive shared hosting plan might work. However, for a WooCommerce store, you need a hosting plan that offers good website speed, continuous uptime, and reliable support. If your site can’t really handle surges of traffic, or if there are occasional downtimes, you are simply driving your customers away. Depending on the size of your store, you may need to find a hosting plan that is suitable for your WooCommerce store. You need to thoroughly consider multiple ones to find a hosting plan that fits your traffic requirements. A dedicated hosting plan would be naturally a good choice for a WooCommerce site. A lot of WordPress hosts services offers plans custom made for WooCommerce stores. Most of these services will have options to handle various requirements of a WooCommerce store. Look for features like scalability, backup, security, cache bypass, etc., particularly for a WooCommerce store. You can check out some of the reliable WooCommerce hosting services here. Hosting services like SiteGround offer premium features dedicated to WooCommerce. A CDN will also help in lowering the website load on your hosting server. The overall number of requests coming to your server will be less, and this means your server is more likely to perform better. Some of the popular options that offer CDN include Cloudflare and StackPath. Good quality images are sort of inevitable in an eCommerce store. You are bound to upload high-resolution images of your products so that your customers can know about them better. However, high-resolution images mean larger file sizes, which can potentially take more loading time. Experts advise optimizing images without sacrificing quality. We will quickly take a look at some of the effective strategies to optimize images on your WooCommerce store. Using JPG or PNG file format when using images on your WooCommerce store will save you from the bad effects of image compression. In most cases, these file formats will reduce image quality but still, there won’t be much negative impact. You also need to crop the image to the appropriate size before uploading. Using an image compression plugin will ensure that the images you upload to your WooCommerce store are of optimum quality. WP Smushit is a popular solution that you can use to optimize images on your WooCommerce store. Security of your WooCommerce site is particularly important for a store owner. So, it is quite natural that you would look for a good backup solution for your WooCommerce store. However, from the performance perspective, you need to apply more discretion while choosing a backup solution. 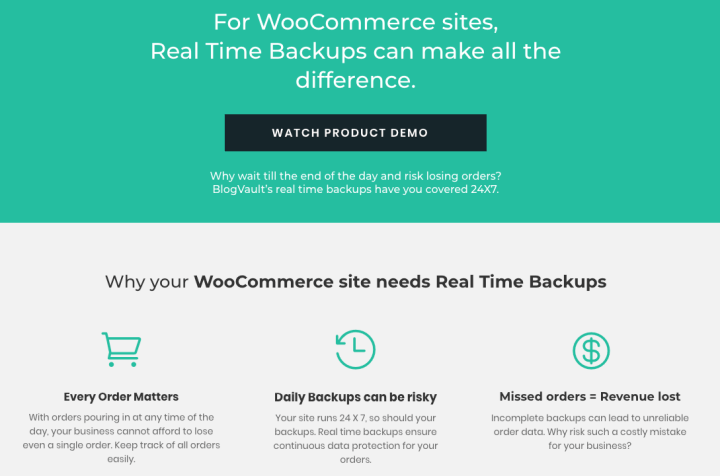 BlogVault’s Real Time Backups for WooCommerce offer a great solution that does not impact your site’s performance. BlogVault analyzes your server resources before saving any backup files locally. Moreover, BlogVault syncs with their servers instead of using your server resources all the time. If there are a lot of unnecessary lines of code on your WordPress site, it can result in creating more files. This can be a factor that may impact the performance of your site. Code Minification is the solution if you have a lot of code that is bound to affect the speed of your website. The process will ensure that you have only the required code to ensure proper execution. Any unnecessary line from the code can be removed through minification. Code Minification can be done manually if you are an expert in coding, or you can use an online tool like MinifyCode. It is a good idea to run your website through speed tests periodically. Tools like Pingdom or GTMetrix will give you a clear idea on your site’s performance while accessing from different locations. These tools will give you specific insights on the factors that you need to pay attention to your store. You can find some more tips for WordPress site maintenance here. A WooCommerce site has certain unique aspects when you consider its functionalities. So certain aspects of a WooCommerce store will be different from a normal WordPress site or blog. Now, let us look at some of the practices that you may want to refrain from to ensure the best performance of a WooCommerce site. Caching is, in fact, a popular option to speed up your website. However, it can cause drastic effects if applied on certain pages on your WooCommerce store. For example, you cannot use caching plugins on My Account, Cart or Checkout pages of a WooCommerce store. These pages need to stay dynamic because the content on these pages will be specific for each customer. On the other hand, there might be several aspects of a WooCommerce site where caching will be useful. For example, consider customers who have abandoned their carts. When they revisit your store, there are more chances for conversion if those products are still on the cart. You can find more information on how to correctly configure caching plugins on a WooCommerce store from this documentation. The theme that you use on your WordPress site has a lot of significance. Primarily it determines how your site looks and how different functionalities are smoothly integrated to your store. There are several themes in the market that are quite versatile, which means they can be customized to suit any kind of store. The downside of such themes would be that the additional features will make your store sluggish. This is the reason why experts advise to choose themes that are more aligned to the specific nature of your business. For example, you can find a lot of niche child themes of Storefront, developed by the makers of WooCommerce themselves. When choosing third-party theme options, do pay attention to your store’s requirements and accordingly choose a theme. Understand the theme options well to see if all the required features and functionalities are supported. If you see there are a lot of theme options, which you don’t find any relevance in your store’s daily scenarios, it might be better to look for a lighter theme. More importantly, you have to ensure that fancy design elements are not affecting the smooth checkout experience of your customers. You can find good quality themes from the WordPress theme directory, as well as from third-party options like Themeforest, TemplateMonster, ThemeIsle, etc. In the WordPress ecosystem, you will see there are plugins for everything. The abundant availability of plugins means that you can customize your website or store however you want. In fact, plugins can also cause unwanted consequences if used improperly. Loading a lot of plugins at once might cause overload to your servers, and the result will be a slow website. Naturally, this will hamper customer experience. What is the solution to this problem? Naturally, you would want to incorporate customer-friendly features on your store. And with a large number of plugins available, you might be tempted to include many in your scheme of things. The trick here is to deal with feature additions carefully. Evaluate the features of your site to understand what is really essential and what is not. You can use strategies like A/B Testing to assess the efficacy of different features you implement on your store. If you are using only plugins that are quite essential to your store strategy, you can minimize the performance issues. Once you figure out which plugins are necessary and which are not, remove the unwanted plugins from your store. If you need a plugin later, you can easily find the plugin from the WordPress plugin repository. This scenario is pretty easy when we are talking about free plugins. How to deal with premium plugins. The important thing is to find premium plugins that adhere to all the standards mandated by WordPress. You can find a lot of trusted sources for plugins such as WooCommerce Extensions store, ELEXtensions, PluginHive, YITH, etc. Most of these stores have a 30-day refund policy, which helps you ensure that you are not paying for a plugin that you don’t need. 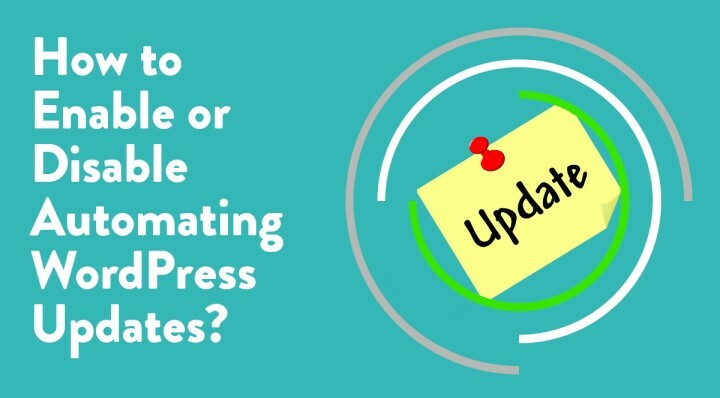 If you are familiar to the WordPress ecosystem, you know updates are quite important. WordPress itself regularly offers version updates and security patches. 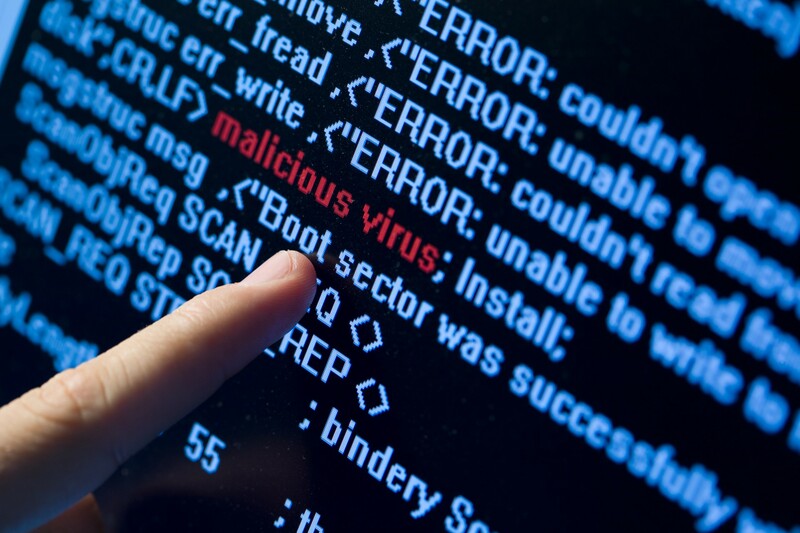 One of the main reasons to update your site regularly is to reduce the security vulnerabilities of your site. With major updates, you will find feature additions as well. So you really can’t avoid updates on your WooCommerce store. But there is a catch. An update may or may not involve a basic change in the way a particular tool is functioning. On your WordPress site, this means, there is a possibility that an update can lead to conflicts with other tools already on your site. So automatic updates are definitely not an option for a WooCommerce store, as it may lead to issues and downtime. Then how can you address this? By keeping a close watch on the updates, and by testing the new version on a staging site before updating on the live site. Basically, you should have a process to handle updates on your store to make sure that it is not affecting the smooth performance of the site. To attract new customers and to keep existing ones on your WooCommerce store, you need to ensure that your site performing optimally. As a WooCommerce store owner, you have the responsibility to ensure the best customer experience always. A steadily performing website is paramount to this. Hope this article has given you a clear perspective on WooCommerce performance do’s and don’ts. Always remember to use good quality tools on your site, and make sure you check the speed of your website frequently.